Find a vacation home to rent in Luxembourg from our list of vacation rental properties. 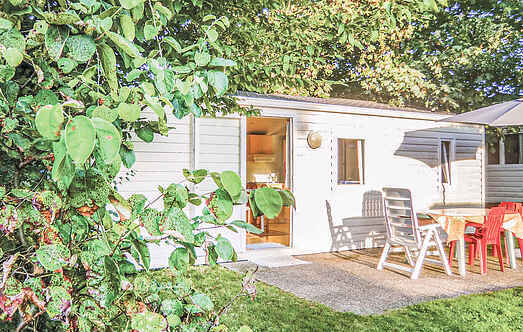 Campaya has over 42 vacation homes available in Luxembourg, which give you the possibility to locate a unique accommodation in Luxembourg which completes your check-list in search for the perfect self catering vacation apartments in Luxembourg or vacation villas in Luxembourg. This chalet in Schlindermanderscheid offers breathtaking views of the Castle of Bourscheid. The chalet is independent and very quiet. You can get to the house through the carport. This semi-detached house is situated in the beautiful valley of the Wiltz, which according to experts, is one of the most beautiful hiking areas of Luxembourg. This apartment situated in the Little Switzerland region has a modern and comfortable design which will captivate you. This independent house in Vianden offers absolute privacy and tranquillity. The chalet is located high above Vianden and offers a beautiful view of the town and the forest area. 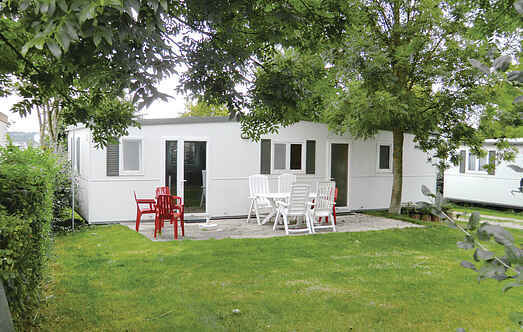 This independent comfortable house is located in Wolwelange, 3 km away from the Belgian Martelange. You can park your car in your own driveway. This chalet is situated in Vichten, in central Luxembourg. You will never get enough of the beautiful views offered by this house.